My favorite beverage is coffee. It’s not only the caffeine that wakes me up in the morning and gives me that badly needed energy boost midday, but the aroma and strong flavor gets my mind and body racing. My love and addiction for coffee began over 20 years ago. I was a Marketing Consultant for a donut store chain in San Francisco. They were launching a new beverage… Espresso. Until that point, I had never cared for the overpowering scent or the strong taste. I realized to better service my client, I needed to start drinking Espresso. Within a short period of time, I was hooked. My love affair for coffee even lead to owning and operating an Espresso Truck for a brief period. Thousands of cups and many more Starbucks later, San Francisco has become an innovative and hip spot for freshly roasted Coffee and Espresso. One could argue to the point of excess. Besides the chain drain of the big players like Starbucks and Peets, small, artisan Coffee Roasters/Cafes like: Highwire, Four Barrel, Sightglass, Philz, De La Paz, and Flying Goat have found their niche and have become daily destinations. Depending on your taste, all of these quality Roasters/Cafes are worthwhile destinations in San Francisco, Oakland, and Sonoma County area. Treat coffee as if you were buying fruit or vegetables. Buy in small batches to ensure high quality and freshness. Always check the date or ask when the beans were roasted (should be printed on the bag). Check what days of the week are roasting days. Peak flavor of freshly roasted beans is within a 3 to 7 day period from the roasting date. After 2 weeks, flavor and freshness is compromised. Sample different regions to see where your favorite Coffee taste lives. Buy the beans whole and invest in a grinder to maximize the quality. Unused beans should be stored at room temperature in an airtight container away from the light. 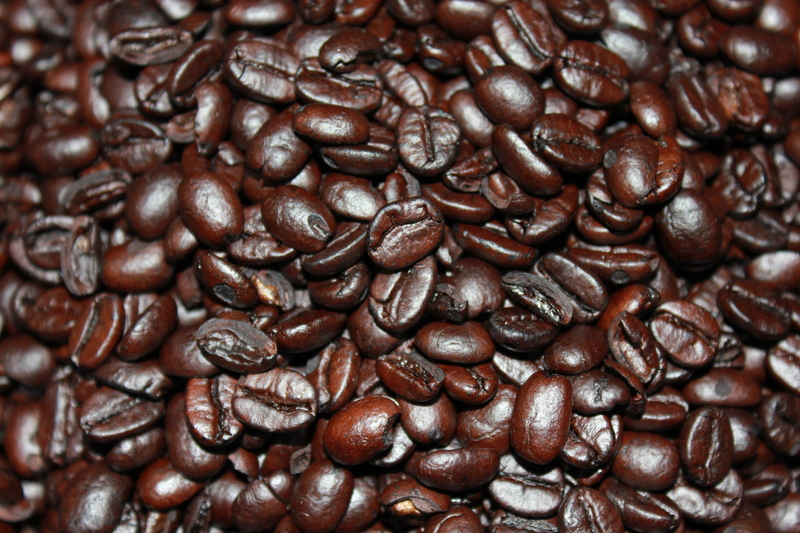 Never put Beans in the refrigerator…that rotten onion can seep into the flavor of your Coffee. The freezer is a better place to store beans, but beans are at their best when fresh! The quality of the water in the machine can also affect the flavor. A Barista and the Espresso machine can turn your cup of Coffee into a blissful drink or a failure. What about Philz coffee? 🙂 They’re quite popular in San Francisco. I agree! Very good coffee. We are going to add them in :). thank you coffee business ideas. glad to share our love for coffee! thank you for the support. will be posting more videos and blogs as much as we can. Hey! Quick question that’s totally off topic. Do you know how to make your site mobile friendly? My web site looks weird when browsing from my iphone. I’m trying to find a template or plugin that might be able to resolve this problem. Yes, you will want to make your website “responsive” so that it changes form based on the screen it is on!